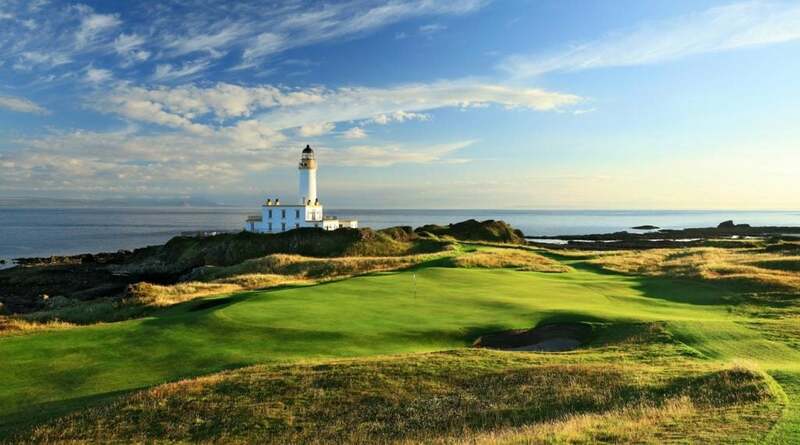 The four-time Open Championship venue was already a World Top 20 layout before Donald Trump took the reins. Purists were initially aghast at Trump’s grand plans but architect Martin Ebert won over the skeptics in 2016 with inspired changes that included converting the legendary par-4 ninth into a stunning par-3, repurposing the par-4 10th as a par-5 and creating a brand new par-3 11th, all set closer to the sea. 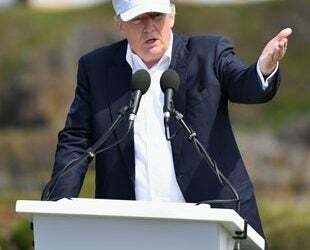 Blend the towering dunes of Ballybunion, the relentless challenge of Carnoustie and the legendary bombast of Donald Trump and you’d have a British Open for the ages. 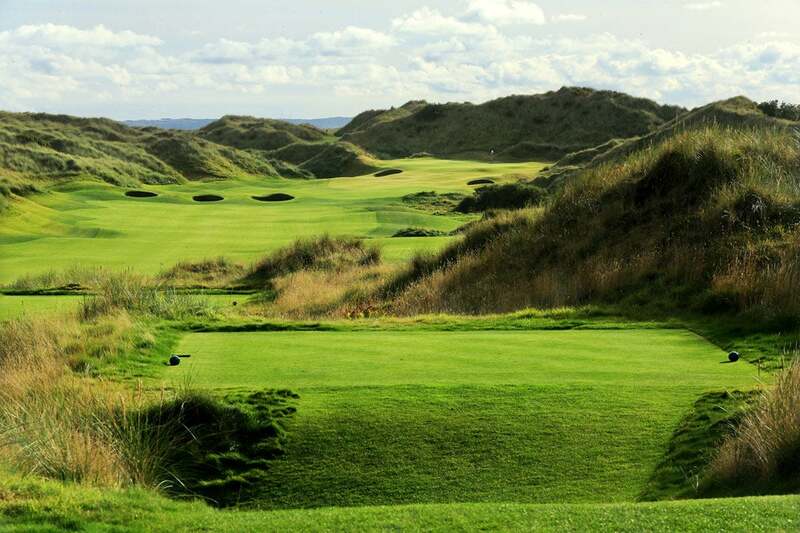 Trump Scotland serves up a superb collection of par-3s and a set of fully exposed back tees perched atop sandhills. The standout on the back is the 14th, with its valley fairway and glorious North Sea vistas. 3. Trump National Golf Club Bedminster (Old), Bedminster, N.J.
Venue for the 2017 U.S. Women’s Open and 2022 PGA Championship, this 2004 Tom Fazio creation unfolds over rolling horse country terrain in rural New Jersey. 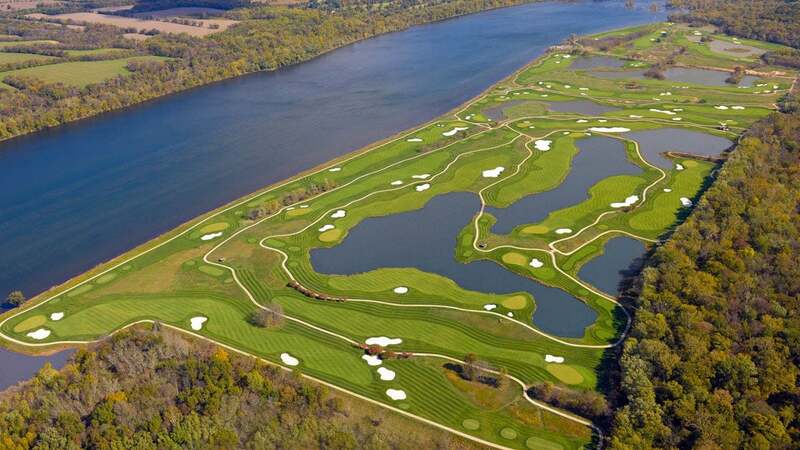 Its massive scale provides for a 7,560-yard layout, with huge bunkers, extra-large greens and plenty of risk/reward options. A 2015 redesign involving the closing holes has been well-received. 4. 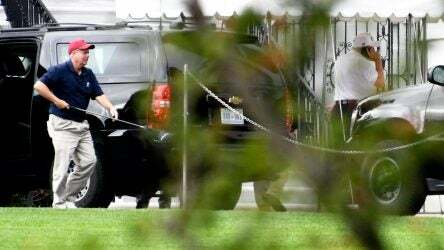 Trump International Golf Club, West Palm Beach, Fla.
Tucked behind some of the most massive entrance gates in golf, Trump International is anything but subtle. This relentlessly tough 1999 Jim Fazio design was sculpted from poker table-flat terrain and features wild contouring. 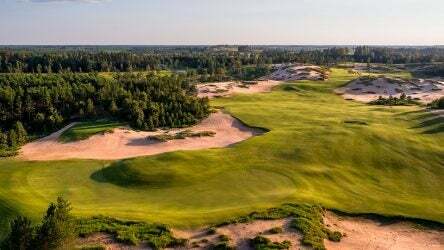 The 15th and 18th tee boxes are perched atop a six-story dune and the par-4 14th calls for an uphill approach that’s akin to hitting to the top of the clubhouse. Mature trees, sprawling bunkers, shrubs, flowers, lakes and creeks grace virtually every hole. 5. 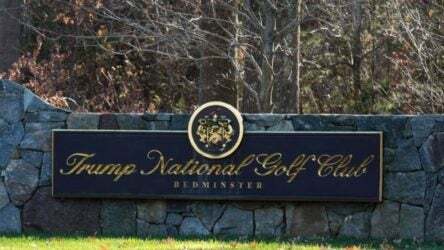 Trump National Golf Club Bedminster (New), Bedminster, N.J. In contrast to its older sibling, this 2008 Tommy Fazio course exudes an Old World feel, with stylish bunkering, small, brilliantly contoured greens and tremendous variety with an ideal blend of open and wooded holes, many framed with fescues that make it resemble a British heathland layout. The only modern concession is the island green par-3 14th. Jordan Spieth captured the 2009 U.S. Junior Amateur here. 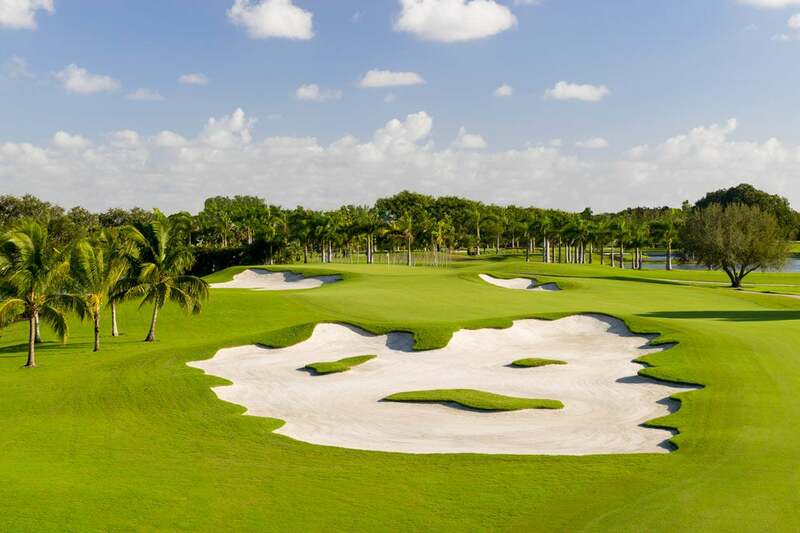 This 2002 Greg Norman design was sculpted from massive sandhills at the ocean’s edge. 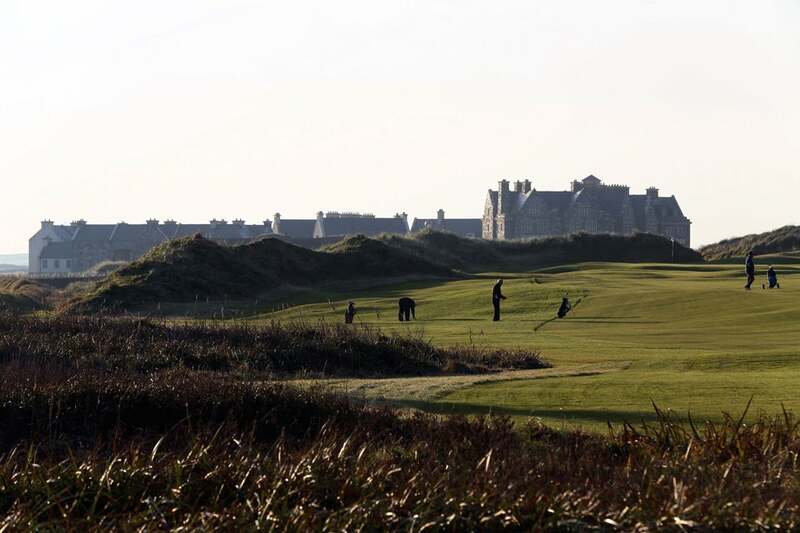 Always a fan favorite, despite some design hiccups caused by environmental issues, Doonbeg’s flaws were fixed by architect Martin Hawtree in 2015-’16. Greens were re-contoured or repositioned and several holes were redesigned, including a new beachside par-3 14th. 7. 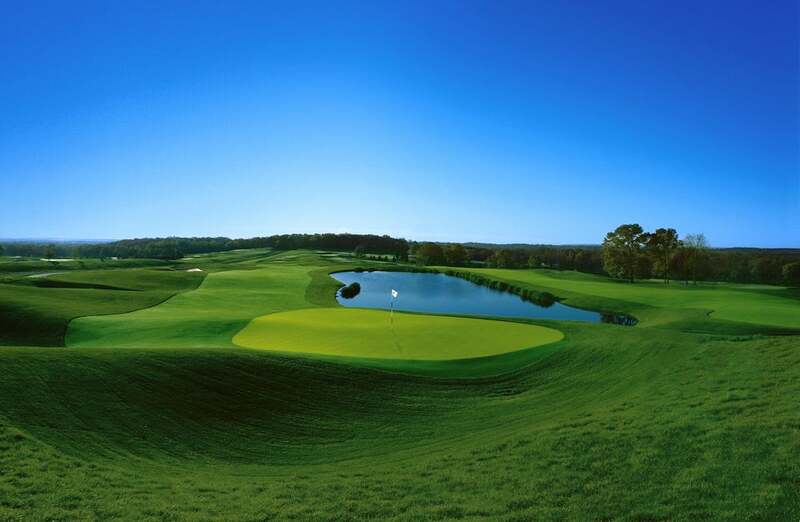 Trump National Golf Club of Washington D.C. (Championship), Potomac, Va.
Venue for the 2017 Senior PGA Championship, this renovated layout could almost be considered an entirely new course. 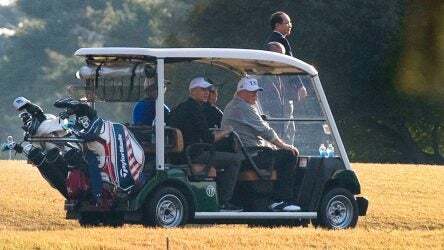 Trump cobbled together holes from existing Tom Fazio and Arthur Hills designs, added a few new holes and yanked out a line of huge trees to provide spectacular unobstructed views of the Potomac River. 8. 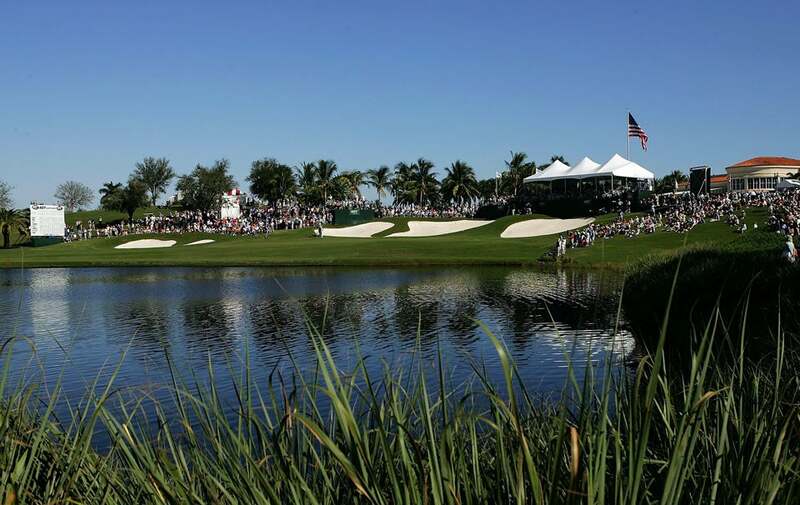 Trump National Doral (Blue Monster), Miami, Fla.
An extraordinary makeover from Gil Hanse and Jim Wagner took what had become a tired resort course and turned it into one of the toughest tests on the PGA Tour--for two years, anyway--a fire-breather that once again lived up to its name. Newly installed teeth in the form of added yardage, altered angles, contoured greens and steeper slopes around the greens dramatically altered the layout, strengthening it in every way. 9. Trump National Los Angeles, Rancho Palos Verdes, Calif. The world’s only Donald J. Trump Signature design features a spectacular bluff-top setting above the Pacific, some 40 minutes south of LAX. 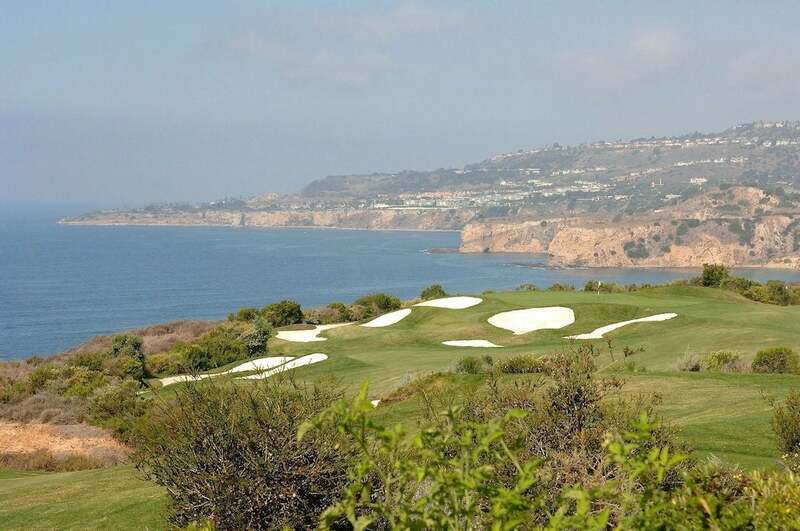 Somewhat hemmed in amid the rolling horse country of the Palos Verdes Peninsula, few courses in America offers such exquisite vistas. Pete Dye and Tom Fazio contributed to Trump’s original design and recently, Gil Hanse has installed some classical features. 10. 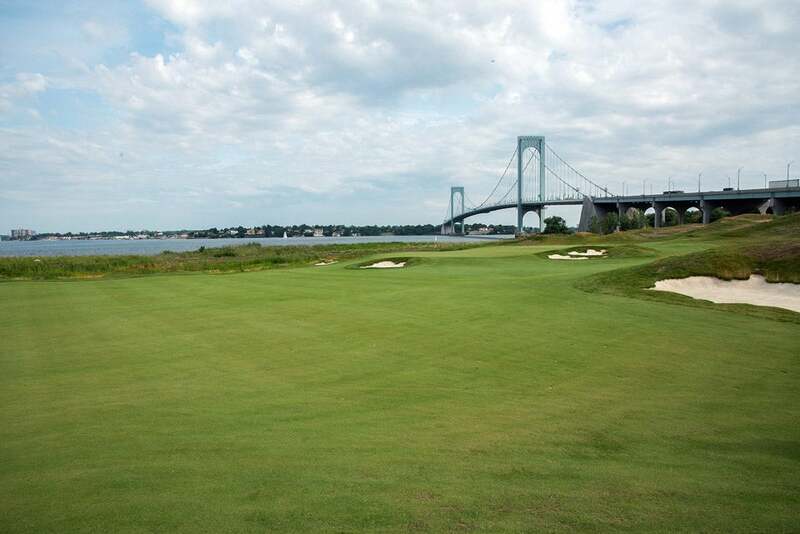 Trump Golf Links at Ferry Point, Bronx, N.Y.
New York City finally has a track to challenge Bethpage Black for public-access state supremacy. 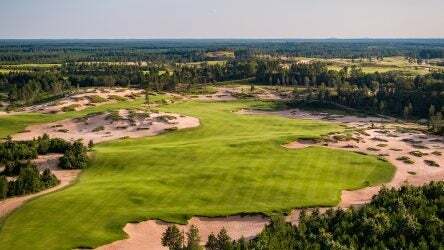 This 2015 Jack Nicklaus creation, with John Sanford consulting, is a treeless faux-links, complete with dunes and fescue grasses framing the fairways and options around the greens. Most memorable, however, are the Gotham visuals, from the Whitestone Bridge to the East River to the Manhattan skyline.